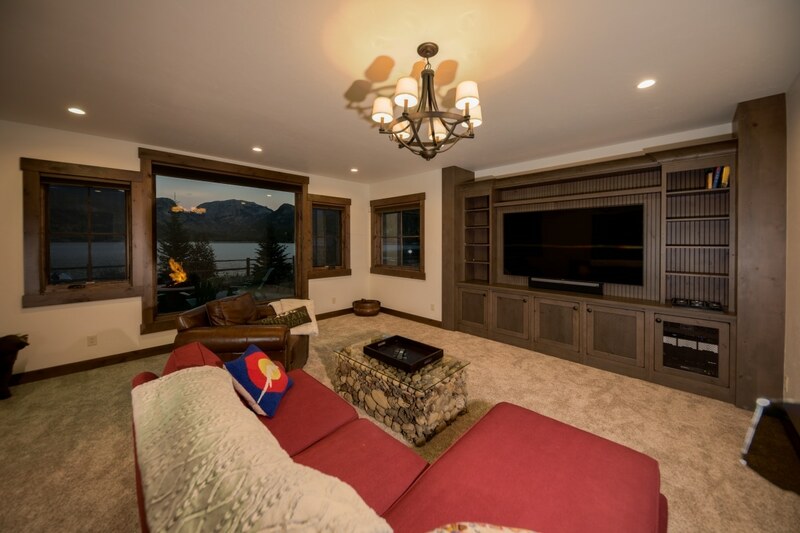 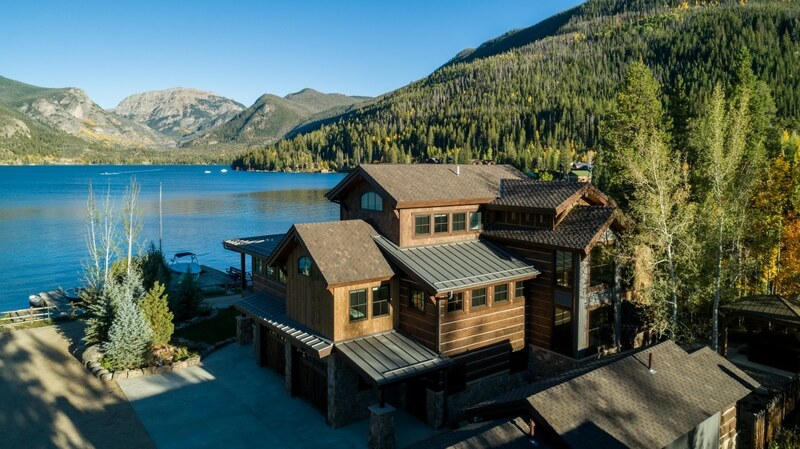 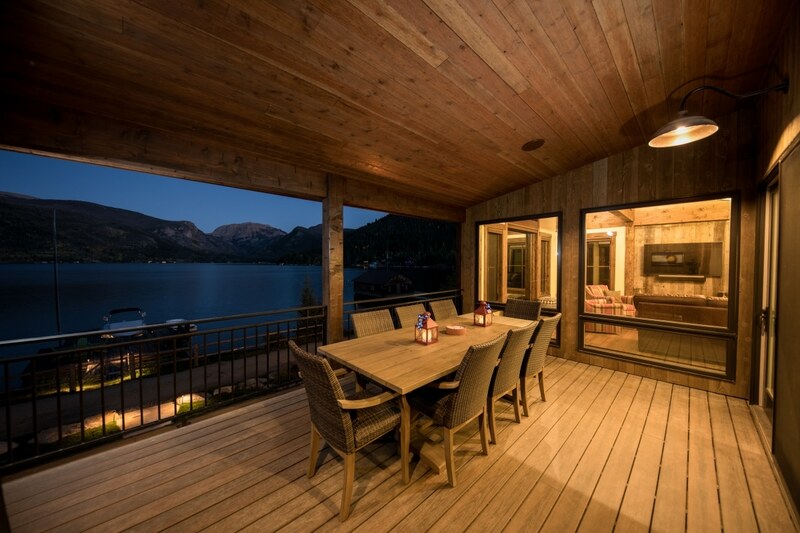 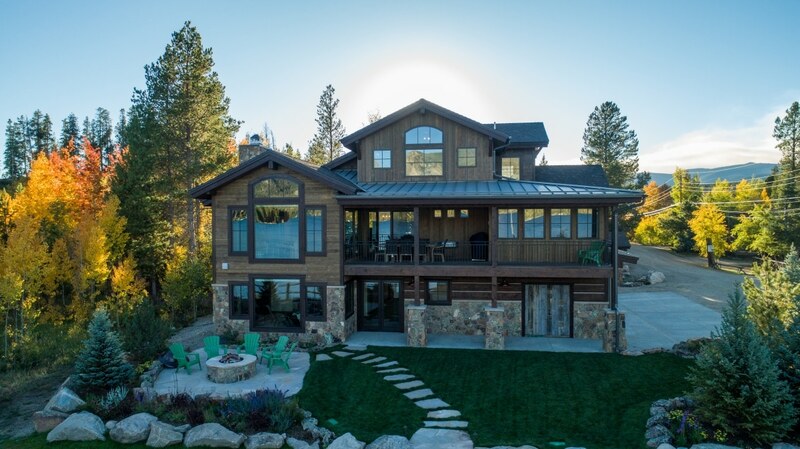 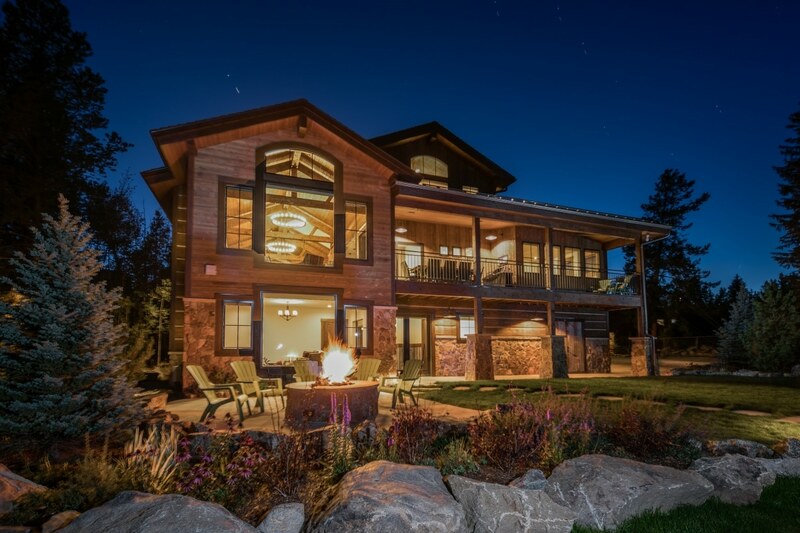 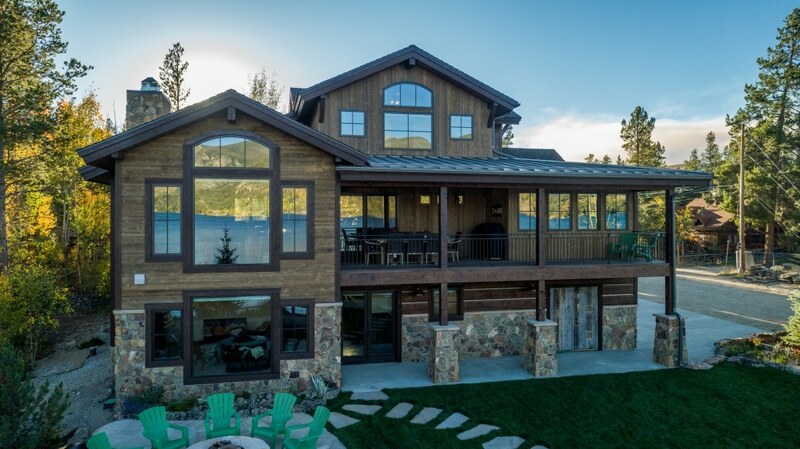 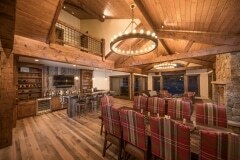 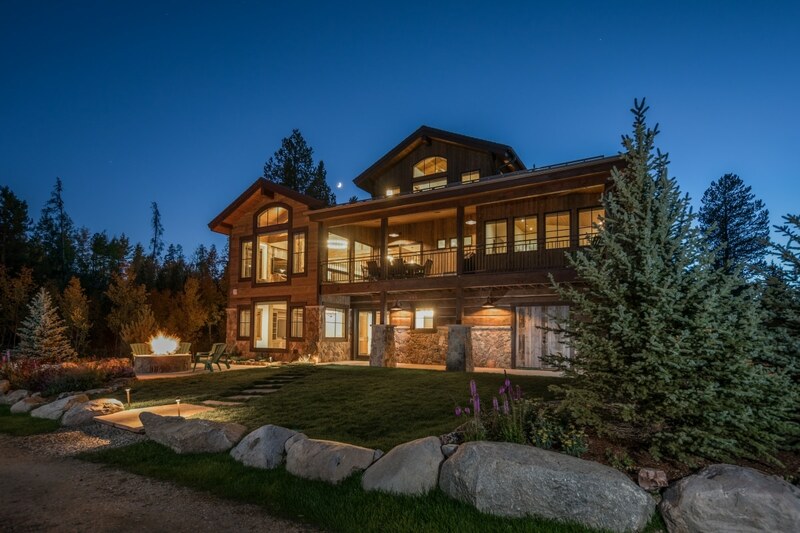 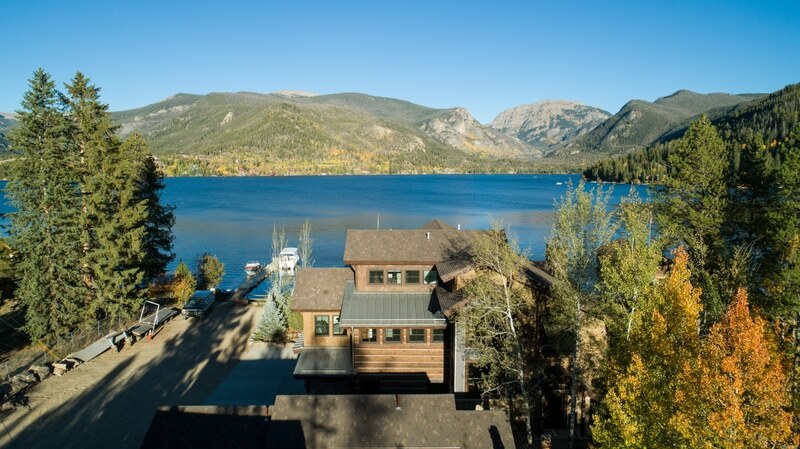 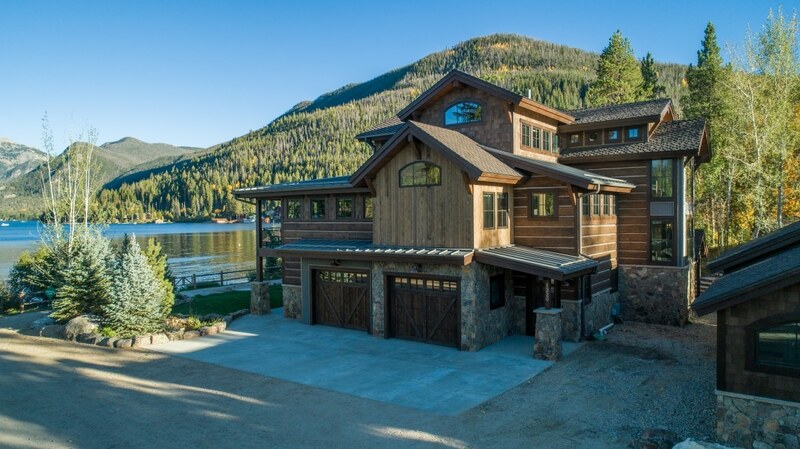 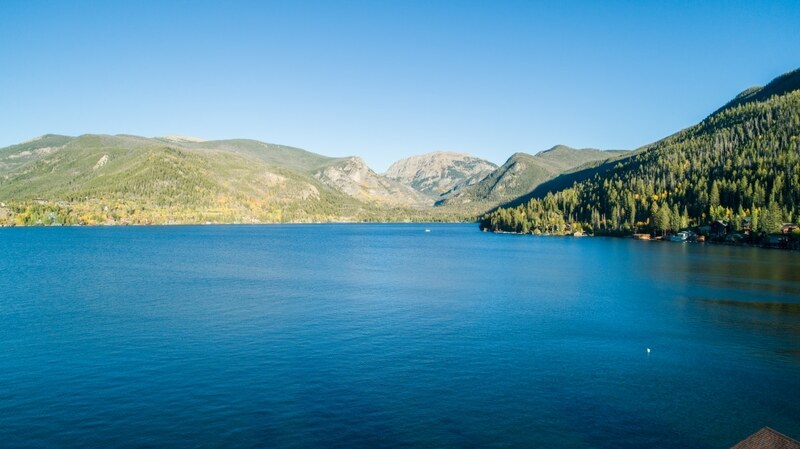 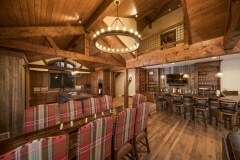 This custom tri-level home was built right on the lakefront with amazing views of Shadow Mountain Lake and Mt. Baldly. From almost every room there is a view from the large picture windows. 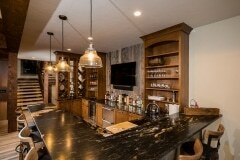 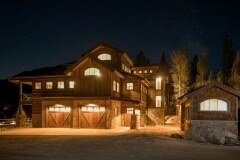 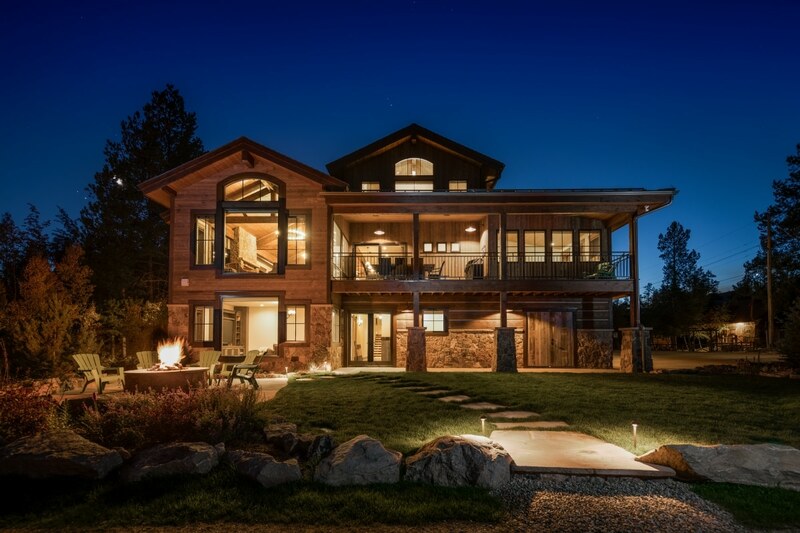 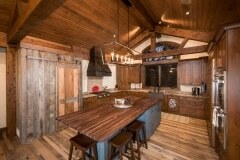 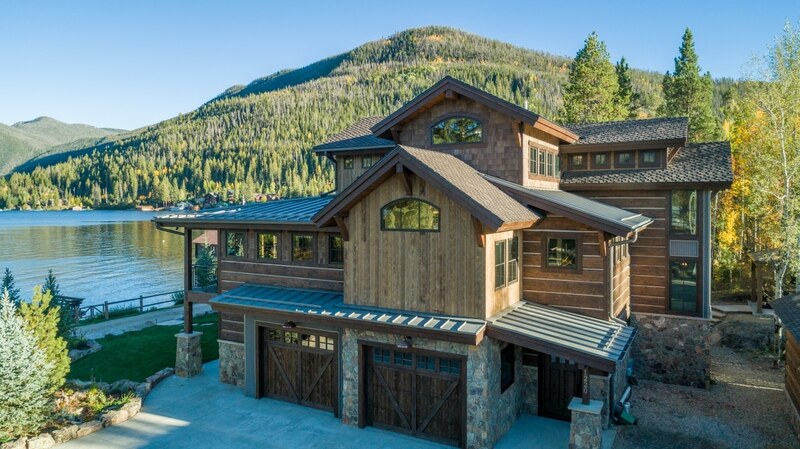 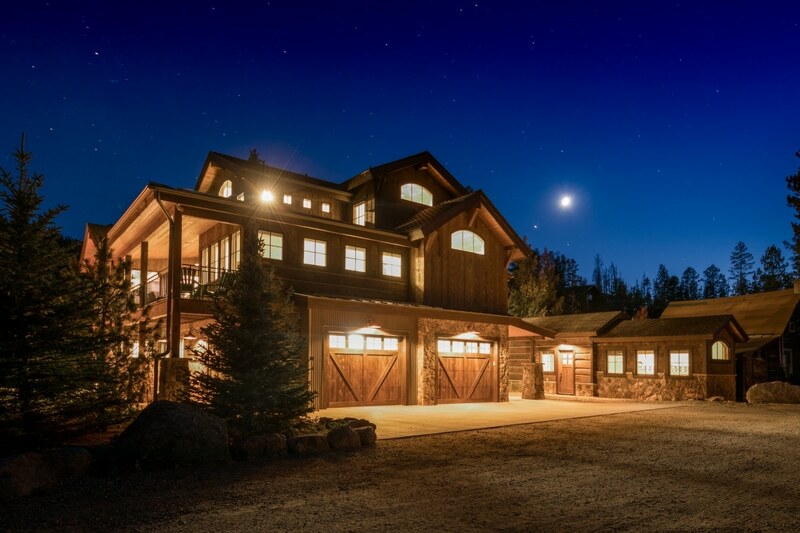 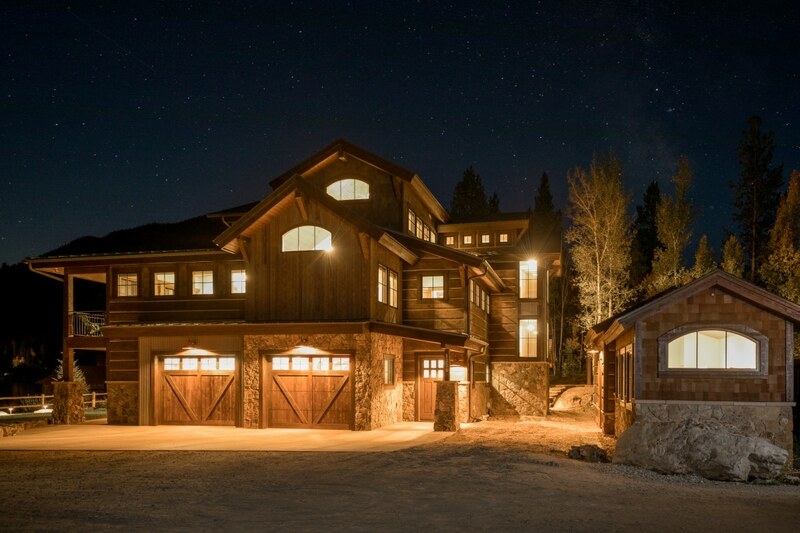 Mixed materials for the exterior, unique bar area and separate bunkhouse are just some of the ways that make this home stand out.